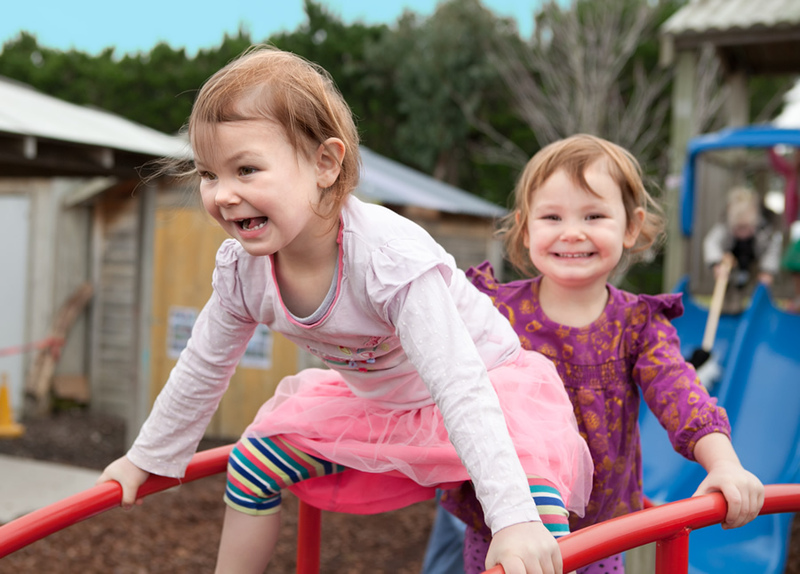 We are licensed for 100 children, spread throughout three beautiful areas. 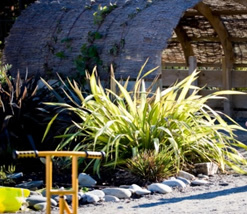 All three areas are designed with our children firmly in mind, very well resourced, spacious, warm and inviting. 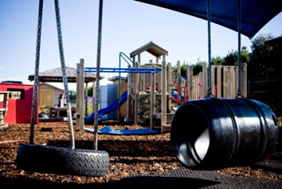 We ensure all of our resources are well maintained, up to date and provide a challenge for children no matter what their age or stage of learning. Our outdoor environments are simply amazing, incredibly spacious, beautifully natural and reflective of our New Zealand heritage. We are open Monday to Friday, 9am to 3pm and cater for full or part-time. 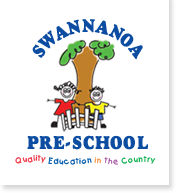 The overall governance of Swannanoa Preschool is the responsibility of the Preschool Governance Board. The Centre Manager has responsibility for the daily running of the preschool. Read more about the Governance Board under the 'More Info' tab. $24.00 - 9.00 am to 3.00 pm: No optional extras. 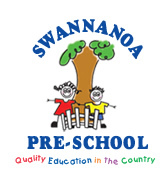 Swannanoa Preschool offers 20 hours Free ECE to all eligible 3 & 4 year olds. A fantastic benefit to a large number of our preschool families. Fees are to be paid two weeks in advance. As the centre is closed for three weeks at Christmas, there is no charge over this time. There is no fee charged for Public Holidays. Each child is entitled to 2 weeks holiday, where no fees will be charged, provided one weeks prior notice of absence is given. If a child is absent through illness, a 50% discount will be given. To be entitled to this parents must phone informing of the child's absence prior to 8.30am.